Through High Places is your own personal retreat, a hiatus from the hectic, fast-paced world into the solitude of the mountains. As one listener commented, "Through High Places will take you to Pike's Peak and leave you there!" With haunting originals such as "Again," "Snowmelt" and "Sunrise in the Rockies" as well as Calvin's adaptations of "O Danny Boy" and "Whitewater Chopped Sticks" this continues to be one of Calvin's best selling solo releases. Coming Home reflects a journey, not only through the changing seasons from Autumn through Winter, but also a spiritual voyage - a return to home. 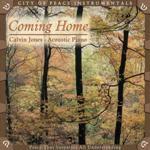 Coming Home is filled with original melodies such as "October," "Rachel's Lullaby" and "Home" as well as fresh interpretations of standards like "Ode to Joy," "Jingling Bells" and "Deck the Halls". Uncharted Waters represents an adventure into the unknown, a step of faith into a place where we are not in control. 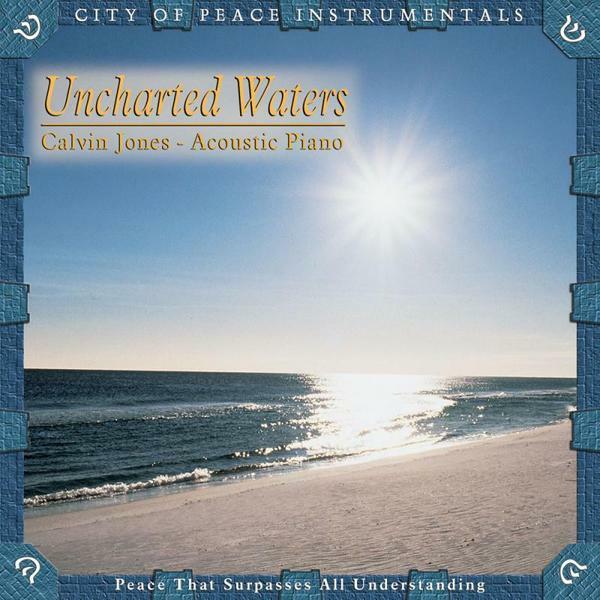 Spanning the entire dynamic range and limitations of the piano, Uncharted Waters is an acoustic 'tour de force' picturing the great forces at work on the ocean featuring gripping originals such as "Winter Port," "Maiden Voyage," "Beside Still Water," "Uncharted Waters," "Mariner's Flame" as well as Calvin's arrangement of "Sweet Hour of Prayer" (Solitude). New Version of the Legendary WWCS! 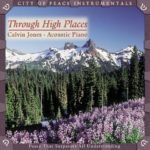 Calvin's acoustic 'tour de force'! 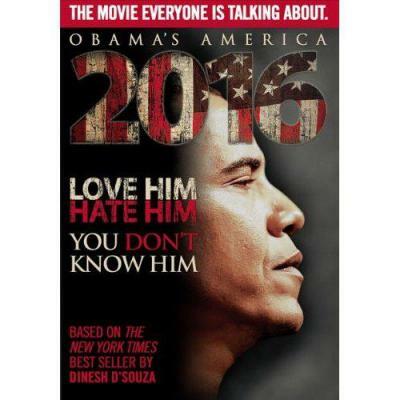 Main Theme for the hit documenatry "2016"!